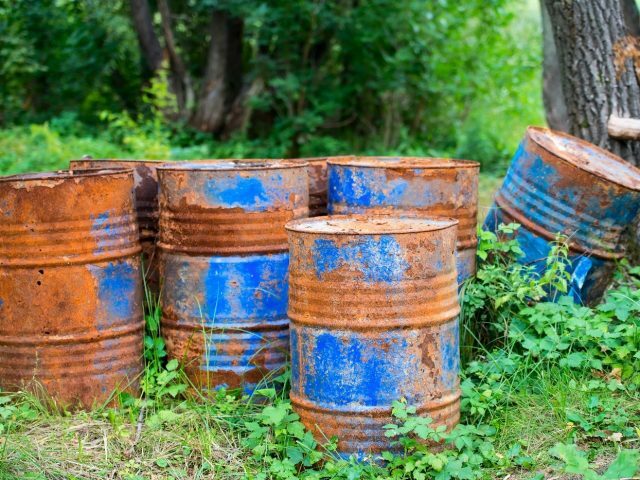 Hazardous waste management companies around the world carry a great responsibility to manage their clients’ wastes professionally and legally. 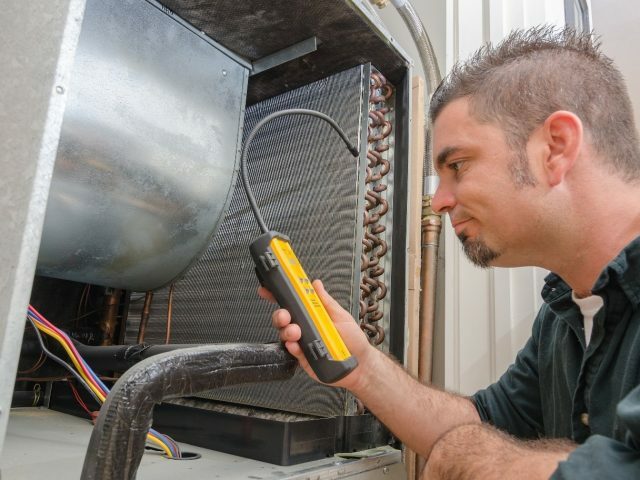 These companies should have the appropriate licences and the right technology to service their clients accurately. econ industries destruction process – PyroPlas® – helps in the destruction of any organic liquid or gaseous waste. The PyroPlas® process uses pyrolysis instead of incineration and converts these hazardous wastes into inert salts. 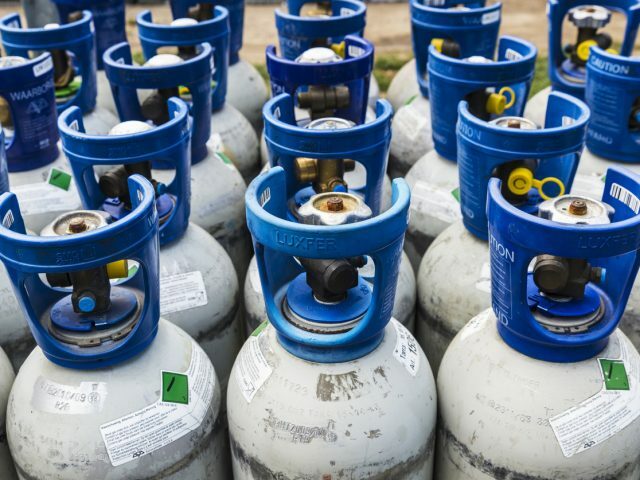 These industries use many specialty gases that are specifically designed for its purpose. Many of these gases have significant Ozone Depleting Potential (ODP) and Global Warming Potential (GWP).ODP refers to the ratio of the chemical needed to degrade the ozone layer. If released to the environment, gases with a higher ODP will have a significant effect to the ozone layer.GWP refers to the ratio of a chemical needed to absorb and retain heat. If released to the environment, gases with a higher GWP will contribute to the increase in global temperatures.The Montreal Protocol and Kyoto Protocols are global treaties ratified by many governments to actively control, phase out, and substitute these damaging chemicals in the interest of mitigating its release to the environment.econ industries destruction process – PyroPlas® – offers consistent destruction standards for ODSs and SGGs. Being easy to operate and transparent operation allows for easy auditing and excellent DRE. Many manufacturing industries produce a range of by-products, which have little or no commercial benefit. These by-products are often disposed of to waste management companies or stored onsite. PyroPlas® is an ideal solution for the management of these by-products by conducting in-process destruction. Being an automated, continuous process with remote monitoring capabilities, the PyroPlas® will destroy manufacturing by-products as they are produced thus removing \ the need to further materials handling and storage requirements. Destruction of chemical weapons: Stock piles of chemical weapons are common in industrialized and developing countries. On-site destruction is often preferred due to its full transparency and safety requirements. The small foot print and short mobilization time of PyroPlas® units allow the destruction of chemical weapons at any location worldwide even on a short notice.